Spacious 1bd+den, big enough for 2nd Bd. You won't need a car if you live here, centrally located within walking dist. to shops, transit, medical build, all amenities. 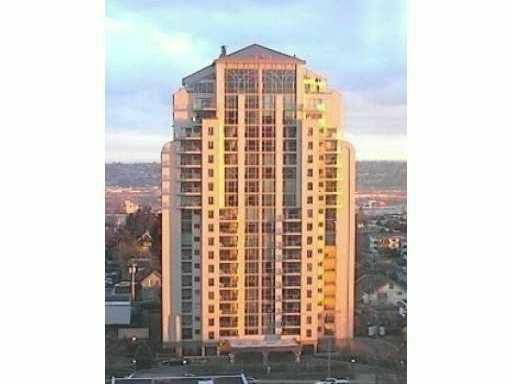 This unit has a large bright kitchen w/lots of cupboard space, aseparate dining area & huge living room w/big SE facing windows to let all the morning sun in. The master bdrm has a big ensuite w/soaker tub & sliding patio door w/access to balcony to sit and enjoy your view of Mt. Baker. This is a very secure building w/extra attention to details for those w/wheelchairs. Enjoy an afternoon at the pool or hot tub and then take some time to relax in the recreation room & play some pool. A pleasure to show, come take a look today.